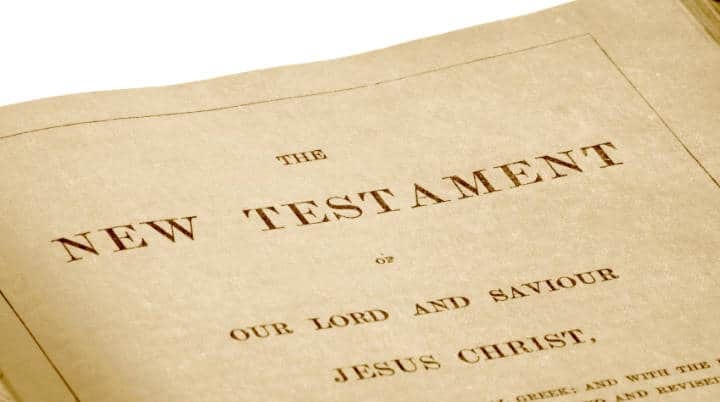 Allan R. Bevere: Can We Trust the New Testament? My friend and colleague, John Byron recently gave a lecture on the subject. The video below is of his PowerPoint with the lecture as audio. It is well worth your time. 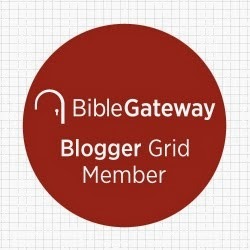 Description from John's blog: Over the years various arguments have been mounted against the trustworthiness of the New Testament. Scholars have noted the fragmentary nature of the earliest copies of the New Testament and concluded the evidence is too corrupt to be trusted. Conspiracy theorists, influenced by popular books and movies, claim the Emperor Constantine and church councils decided what books should be in the Bible while suppressing others. And some, observing the multiplicity of available translations, have suggested there is too much confusion and disagreement over what the Bible "really says." In this lecture Dr. Byron will demonstrate why the New Testament is reliable. He will explain how scholars reconstruct the New Testament from thousands of pieces of evidence, how the New Testament books came to be canonized and why modern translations are a reflection of longstanding Christian heritage, rather than a source of confusion. He will conclude with some thoughts on the nature of the Bible, inspiration and the role scripture plays in informing our faith. Well worth while. Thank you for this post.